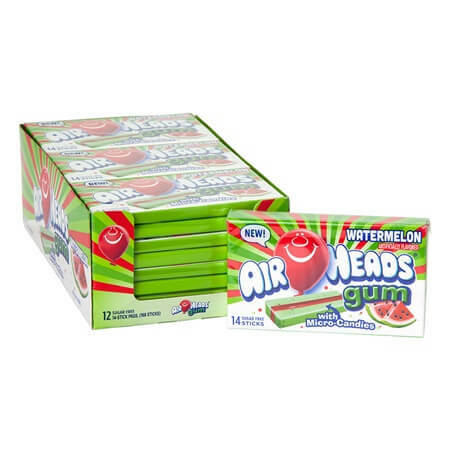 The Airheads Sugar-Free Gum in Watermelon flavor brings you a wonderful gum that is sugar-free so that diabetics and anyone avoiding sugar can still enjoy each and every piece. 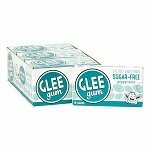 We also offer this gum in a blue raspberry flavor and a cherry flavor so you can offer your customers coming to your candy store a wider variety of delicious tastes. Gum may not be considered a true candy by a lot of people but we know it's a sweet treat that we enjoy so it's just not a candy shop without chewing gum. The watermelon flavored gum holds micro candies so that the taste will last longer and extend the enjoyment time. Throw a pack into the bag you have with you daily, put in your desk at work. send to school with your kids (where allowed) and there is always a piece of fresh breath and delicious sweetness within reach. 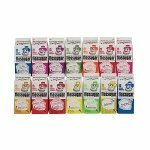 Wholesale candy makes great options for impulse purchases Order yours today! 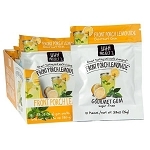 Ingredients: (To show sweeteners used) Xylitol, Sorbitol, Chewing Gum Base, Glycerol, Maltitol Syrup, Contains Less Than 2% Of: Malic Acid, Artifical Flavors, Citric Acid, Tartaric Acid, Aspartame, Carrageenan, Coconut Fat, Sucralose, Sucrose Fatty Acid Esters, Lecithin (Soy), Acesulfame-K, BHT To Maintain Freshness, Colors (Beta-Carotene, Carmines), Blue 1 Lake.